Evolution Tungsten Tear Drop Shot Weights, the ultimate in Drop-Shot sensitivity! 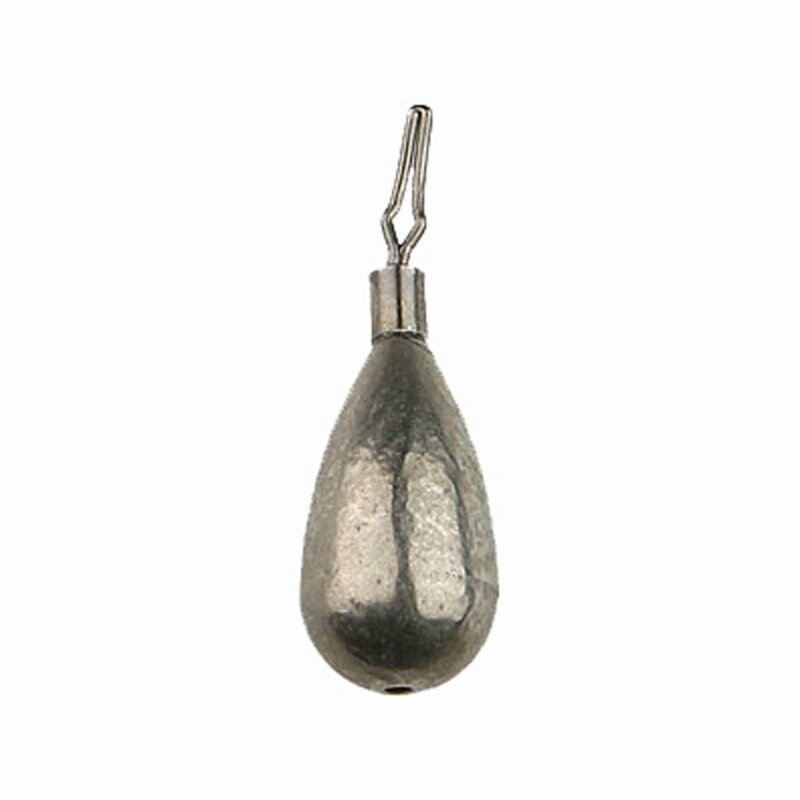 Evolution Tungsten Tear Drop Shot Weights are designed to sink straight down to eliminate twisting and tumbling. These weights excel when fish are suspended, or biting on the fall. They are still extremely snag resistant, and are the overall most versatile drop shot weight style. Manufactured using 97% pure tungsten, which is 1.8 times heavier than its equivalent weight lead counterpart. This allows a more compact profile in the water for a stealthier presentation. Tungsten is also significantly harder than lead, which provides increased sensitivity to better detect anything your weight comes into contact with. A premium quality swivel is used to prevent unwanted line twist. These weights come unpainted and dull to prevent sinker bites and let the fish focus on your drop shot bait.